This is the episode 8b of the "Life and Times of Scrooge McDuck". 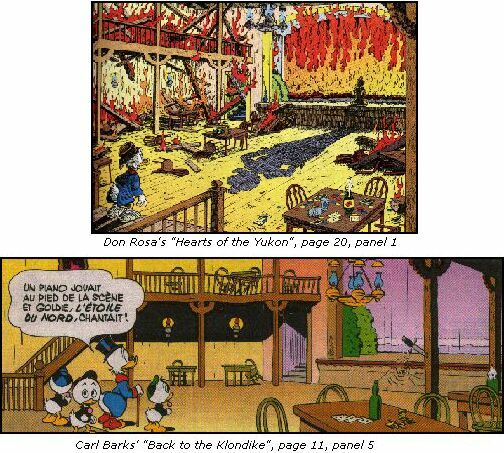 There is one redrawn panel : the inside of the Saloon, from "Back to the Klondike" (OS 456). 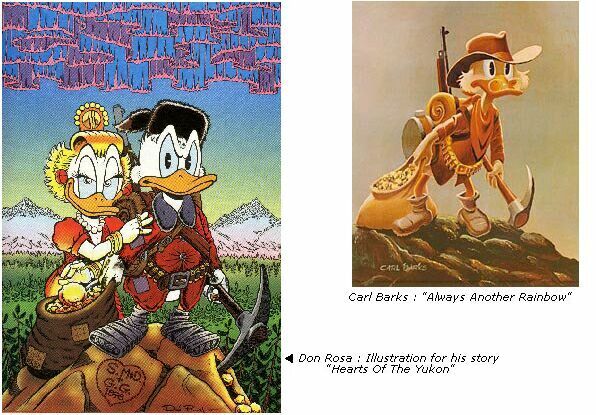 Panels from "Back to the Klondike" are used in "Last Sled to Dawson" (AR 113), and in "The Coin" (F PM 99001).